Premium is amazing. 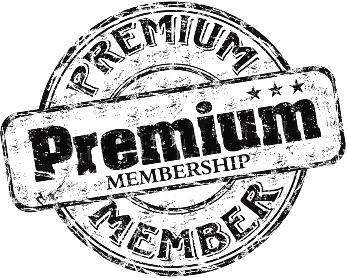 Premium membership gives you an access to specialized technical articles and extra premium content (electrical guides and software). It helps you to shape up your technical skills in your everyday life as an electrical engineer in LV/MV/HV branches of electrical engineering. Get Premium Membership for $15.00 per Month or $160.00 per Year (save $30.00).